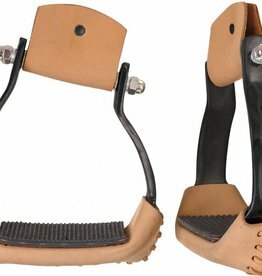 Stop the fender fight and relieve unnecessary pain in your knees and hips while you ride. 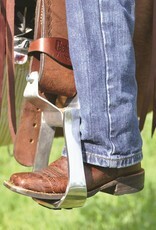 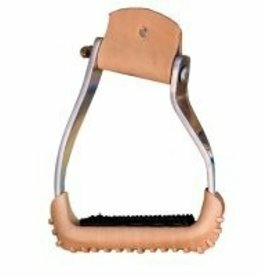 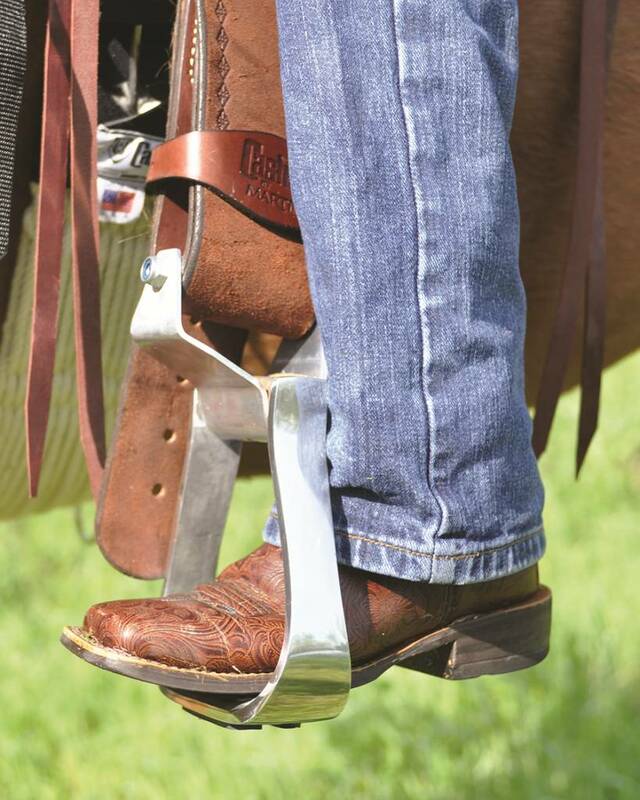 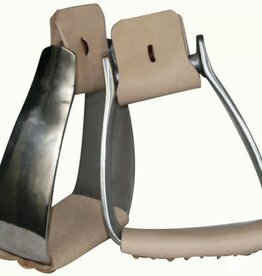 E-Z Knees™ uniquely changes the position of your western stirrups to sit perpendicular to your horse. 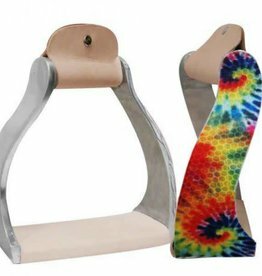 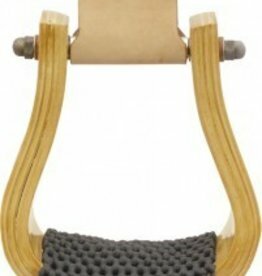 This allows your feet to rest in a more natural position which can help eliminate pressure from the “fender torque”. 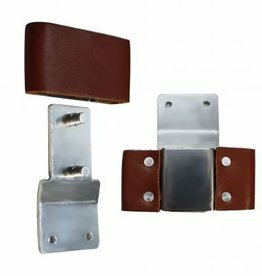 Constructed with 1/8” hand polished aluminum, they are rust-proof and durable. 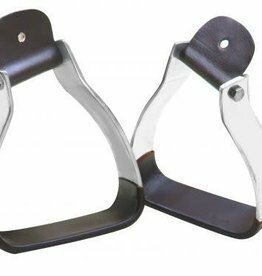 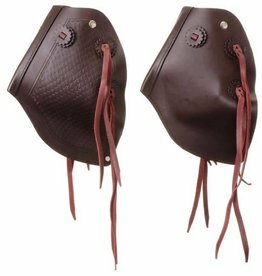 Abetta Stirrup Pads, Neoprene - 2 1/2"
Stirrup Pads, Neoprene - 2 1/2"
Showman Leather Covered Quick Change Blevins Buckle 2.5"
Leather Covered Quick Change Blevins Buckle 2.5"
Leather Covered Quick Change Blevins Buckle - 3"